Rooted in traditional Balkan ballads, Femme fuses melodies from different Eastern European and Middle Eastern countries, such as Albania and Turkey. Most tracks feature the accordion, which brings a classic Eastern European tone along with the Turkish qanun, a string instrument known for its traditional Middle Eastern sound. 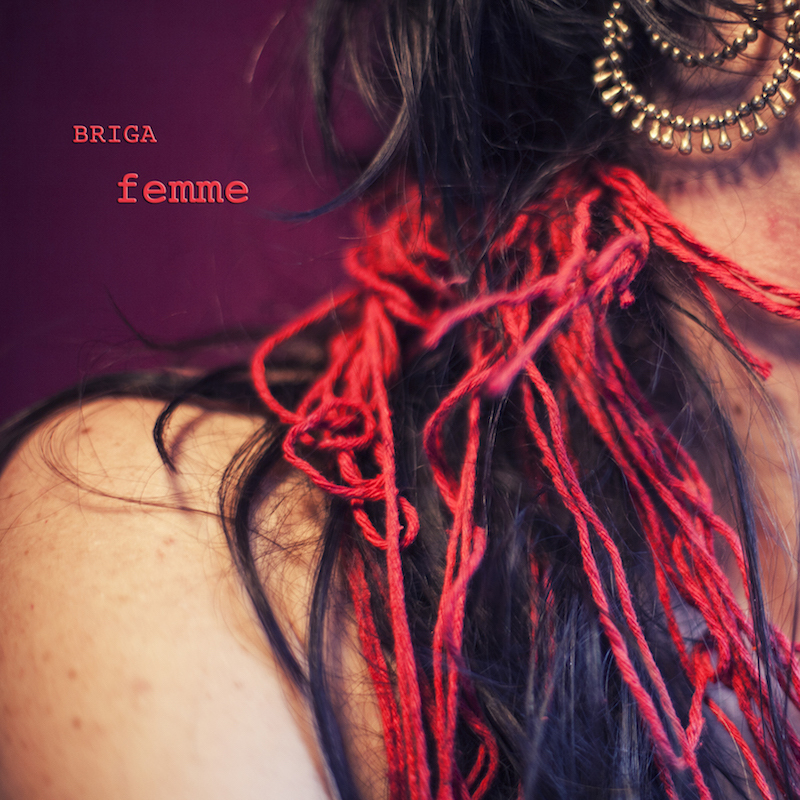 The opening track, “Ibrahim,” is sung in French with delicate mystic vocals and features Didem Basar, a Turkish qanun player. It’s the track on the album that will inspire you to bellydance to its beautiful chants. Most songs are sung in French, with some hints of English and Albanian. “Mama Irena” features Czech violinist Iva Bittová, who plays upbeat violin riffs that fit seamlessly with Briga’s Albanian chants. In “Café Sarajevo,” Briga’s vocals are soulful and enchanting, as a hypnotic percussion ballad fills the track. If you have an ear for world music and enjoy the traditional sounds of both Eastern European and Middle Eastern ballads, Femme will enchant you.